Diabetes UK is bringing supporters together to raise awareness of the condition, and vital funds for their work. Diabetes Week 2015 will take place from Sunday 14 to Saturday 20 June. This Diabetes Week we want to remind everyone that you’re not on your own when it comes to diabetes. Actually there’s a lot of folk out there going through the same thing. And we’re rooting for you too. And we have lots of ways we can help. 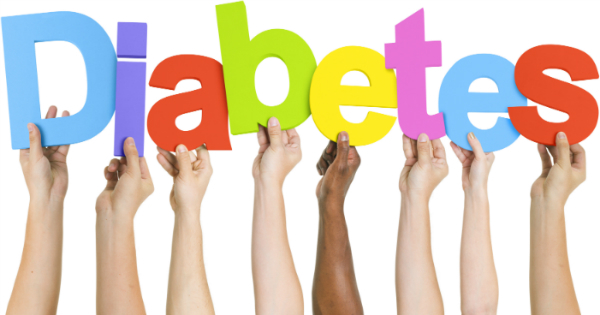 Look out for early signs of type 2 diabetes in clients, as these often develop over time and some of the symptoms might crop up in the consultation. Posted on 1 June, 2015 by Federation of Holistic Therapists (FHT). This entry was posted in health and tagged health. Bookmark the permalink.